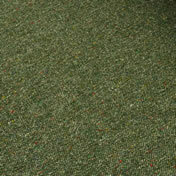 * free delivery in mainland GB, 24hr delivery on working days.  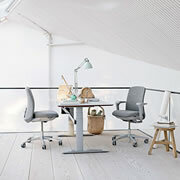 10% off * all HAG chairs We hold stock of many styles, colours, sizes and accessories. 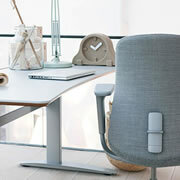 The NEW HÅG SoFi - is sleek, innovative and has a wide aesthetic appeal. 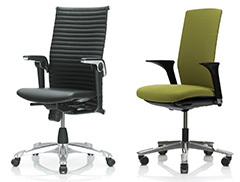 A great choice for departments or complete offices. 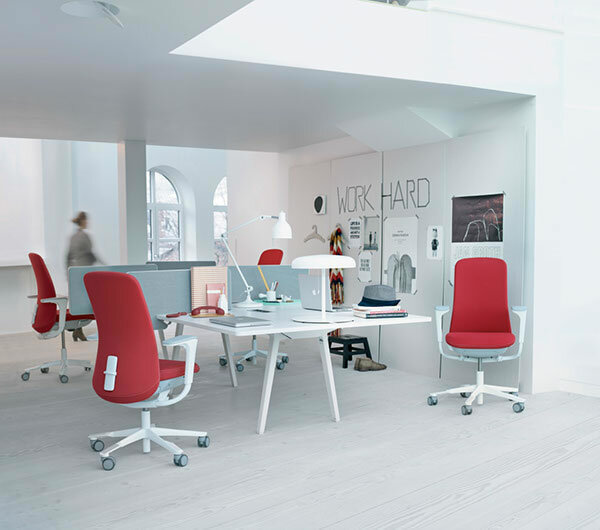 This chair can be made to fit in with your choosen style and work place ambiance. 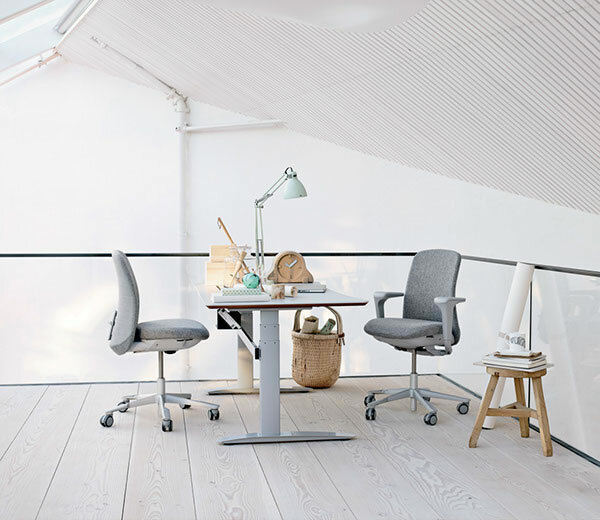 As with all HÅG chairs, the SoFi is designed to move with your body, encouraging better posture and activating core muscles. 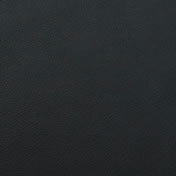 The new SlideBack ™ Arms are unique and multi-functional. 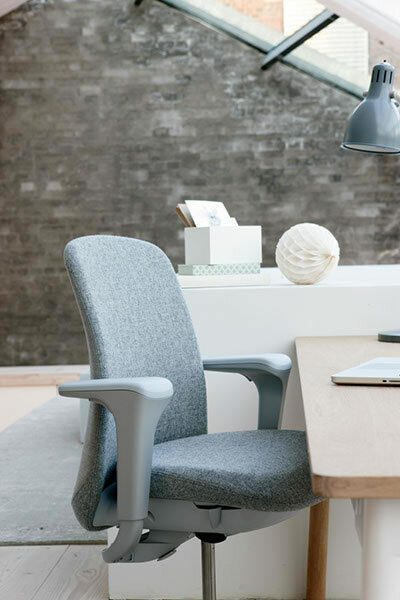 They simply push back and park, allowing you to move closer to your desk, or adopt an unorthodox sideways sitting position. 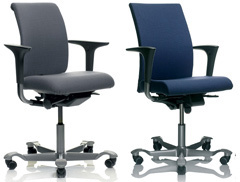 Back in Action Tip: The SwingBack arms of the H05 are a better choice for someone with a personal health need. 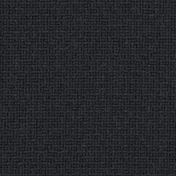 Remix is a sleek and stylish fabric. 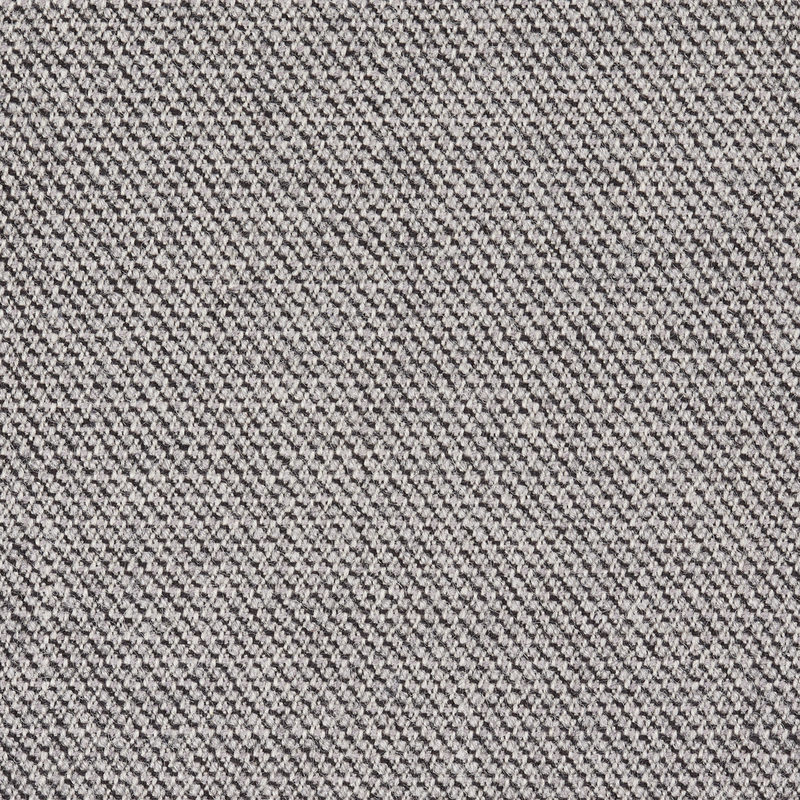 HAG SoFi - High back. 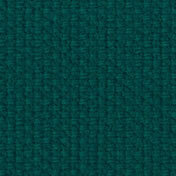 6 base colour options and a multitude of fabric colours. 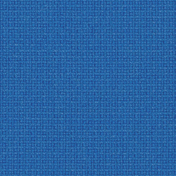 DO YOU HAVE BACK PAIN OR A HEALTH ISSUE THAT MAKES ASSEMBLY DIFFICULT? 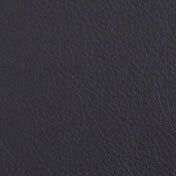 For our adult products we can arrange for a fully assembled delivery at additional charge. 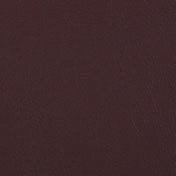 Please specify this in the 'comments' section during checkout and we will contact you to finalise costs and delivery timescales. 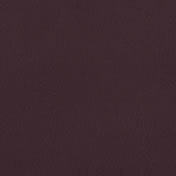 Note: The Slideback Arms mechanism is available as an extra when purchasing arms. 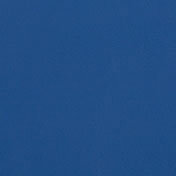 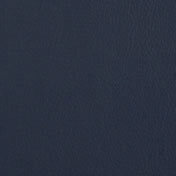 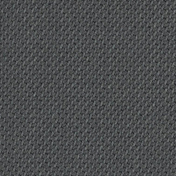 The standard Comfort fabric range. 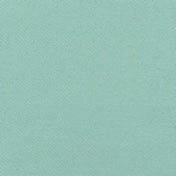 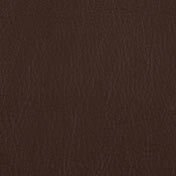 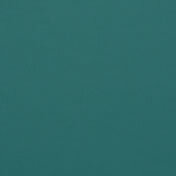  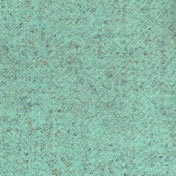 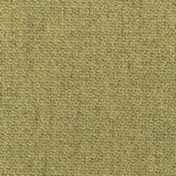  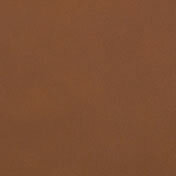 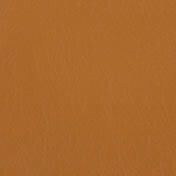 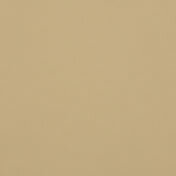  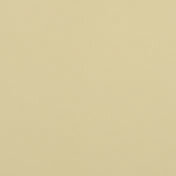  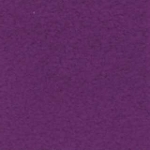 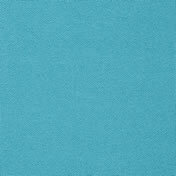 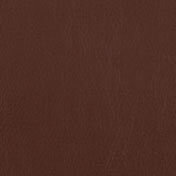 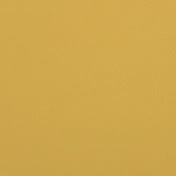 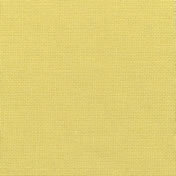 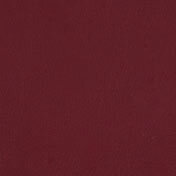 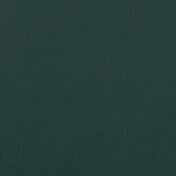 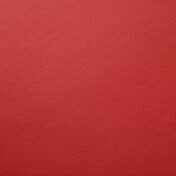 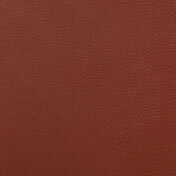 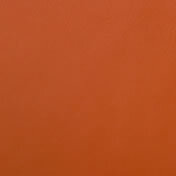  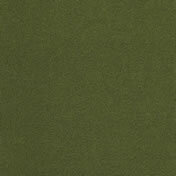 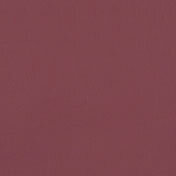 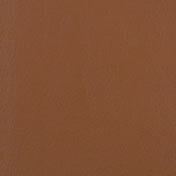    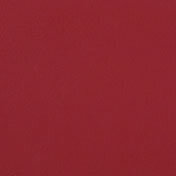 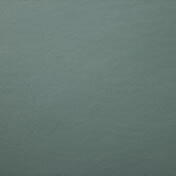 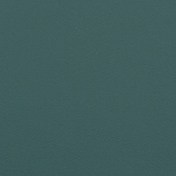 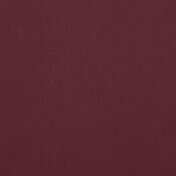 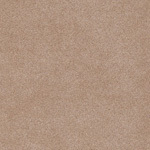 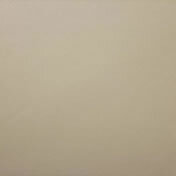 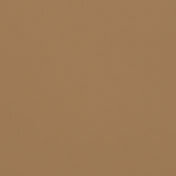 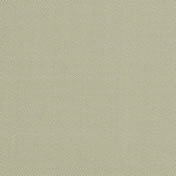 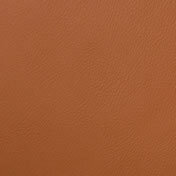 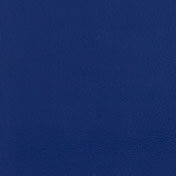   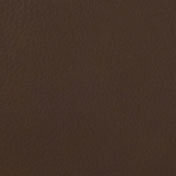   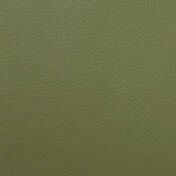 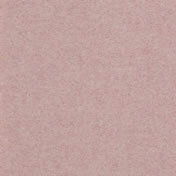  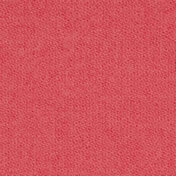 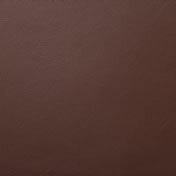   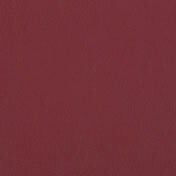  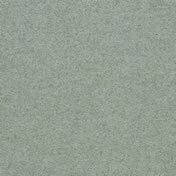  Beautiful suede effect, soft to touch, with high durability and a huge colour range! 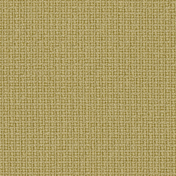 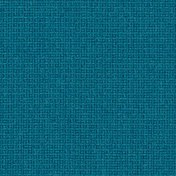 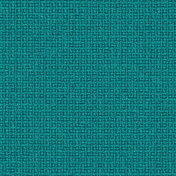 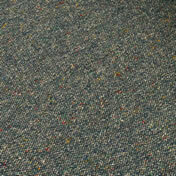 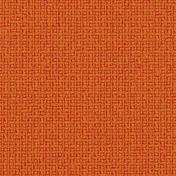 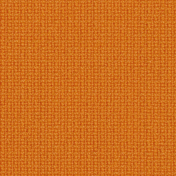 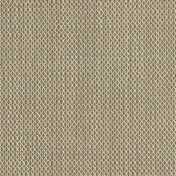 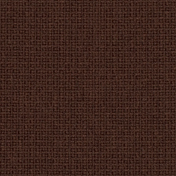 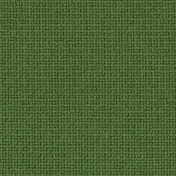 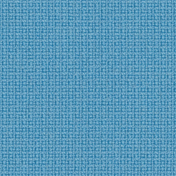 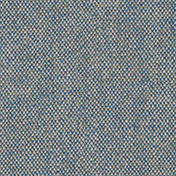 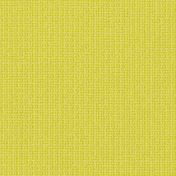 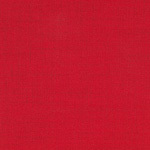 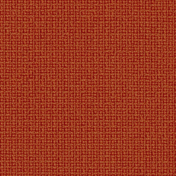 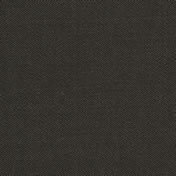 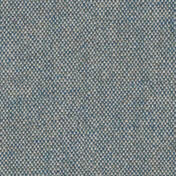 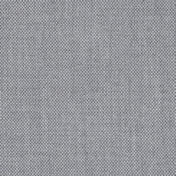 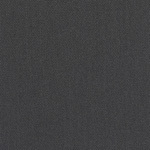 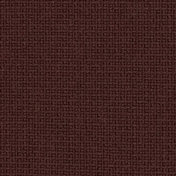 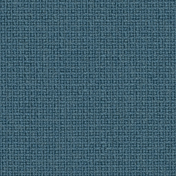 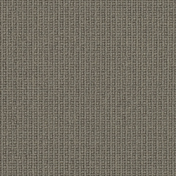 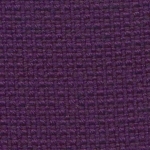 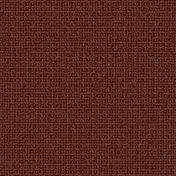 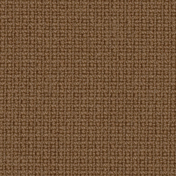 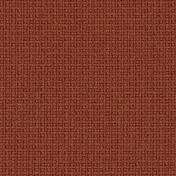 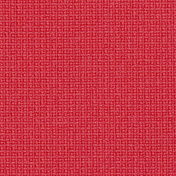 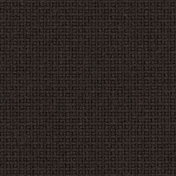 Our most popular fabric option for office chairs. 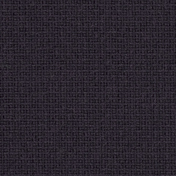 The extended Comfort fabric range. 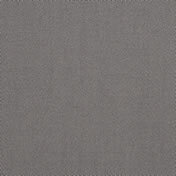 The highly durable Fame range is one of the cheaper options for the HAG chairs. 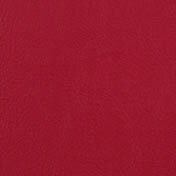 Ideal for those on a budget, without compromising the quality, or guarantee! 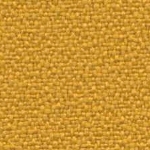 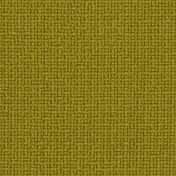  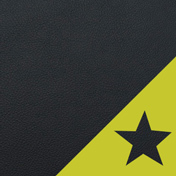 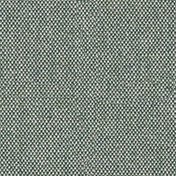  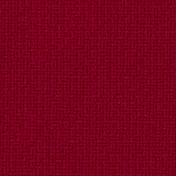 The non-standard Fame fabric range.  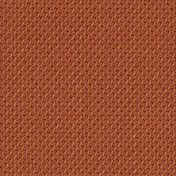 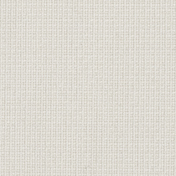 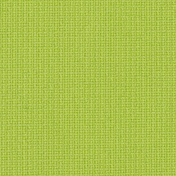 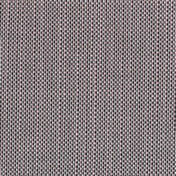 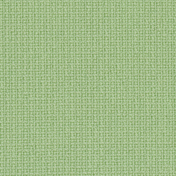 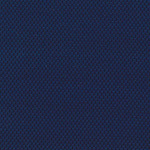 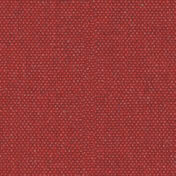 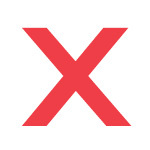 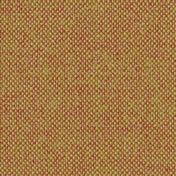 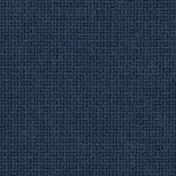  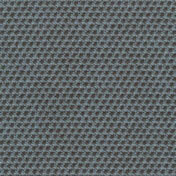 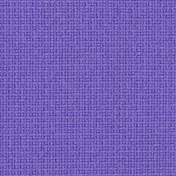 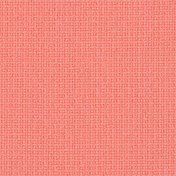  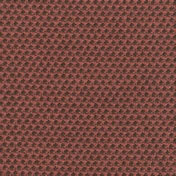 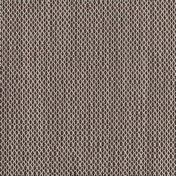 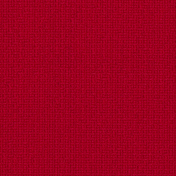 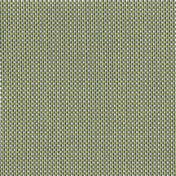 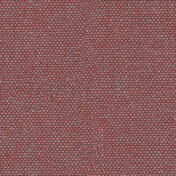 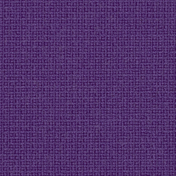  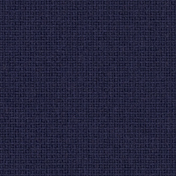 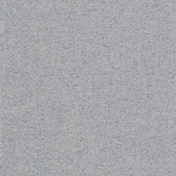 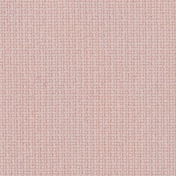 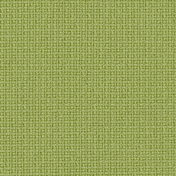 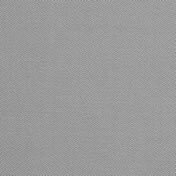 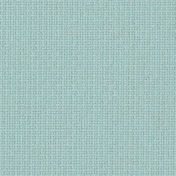 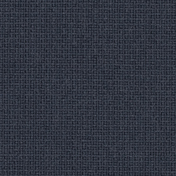 Nexus is a polyester knit in a sleek and stylish pinprick dot design. 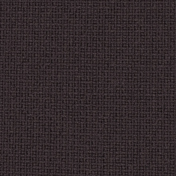 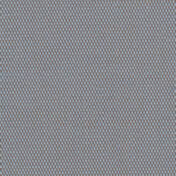 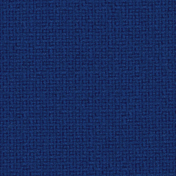  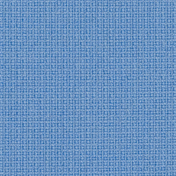 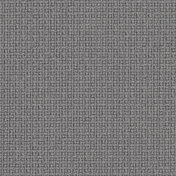 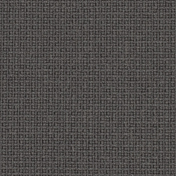 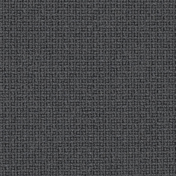 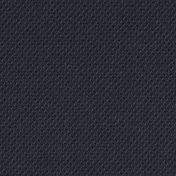 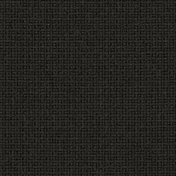 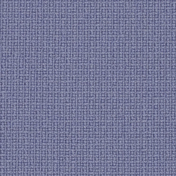  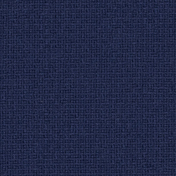 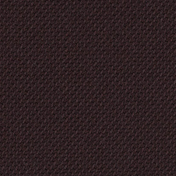 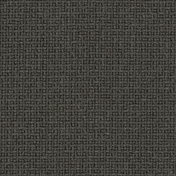 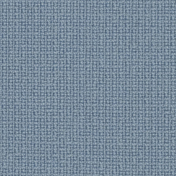 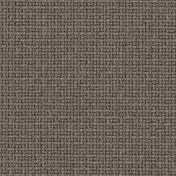 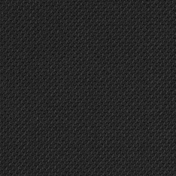 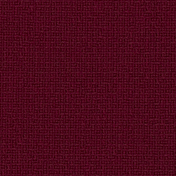 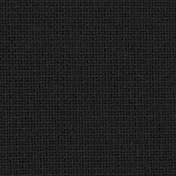 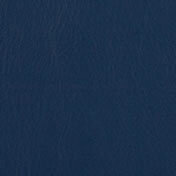 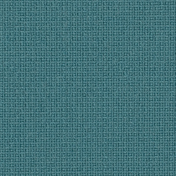 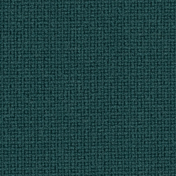 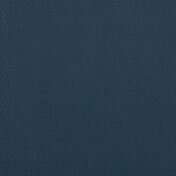 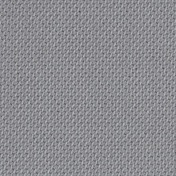 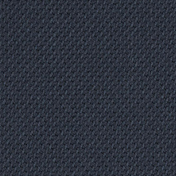 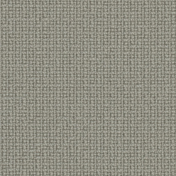 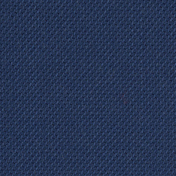 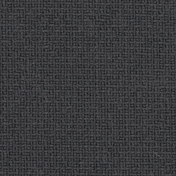 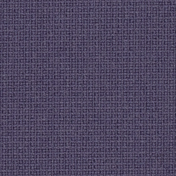 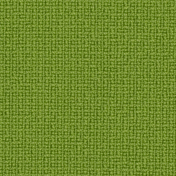 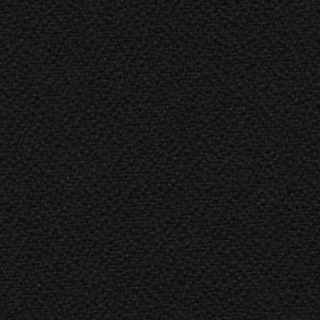 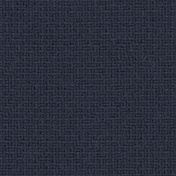 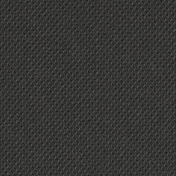 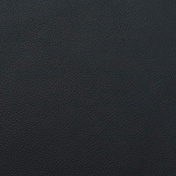 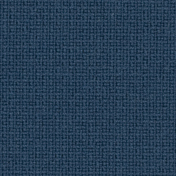 Steelcut Trio 2 is a sleek and stylish fabric. 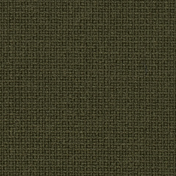 The standard Xtreme fabric range. 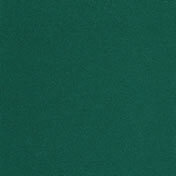 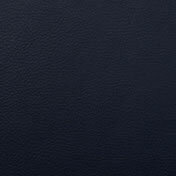 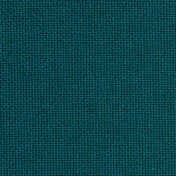  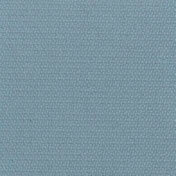 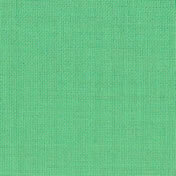 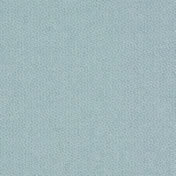 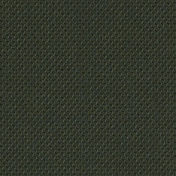 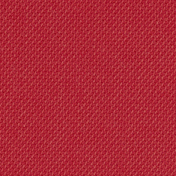 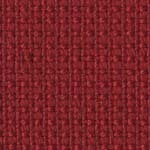 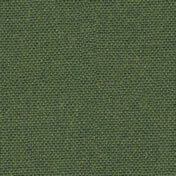 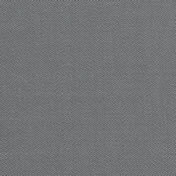 A basic fabric range suitable for most HAG chairs, it's tough and durable. 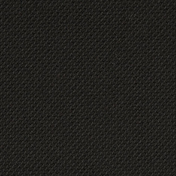 The non-standard Xtreme fabric range. 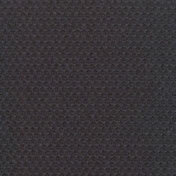 The basic fabric range for most HAG chairs, it's tough and durable. 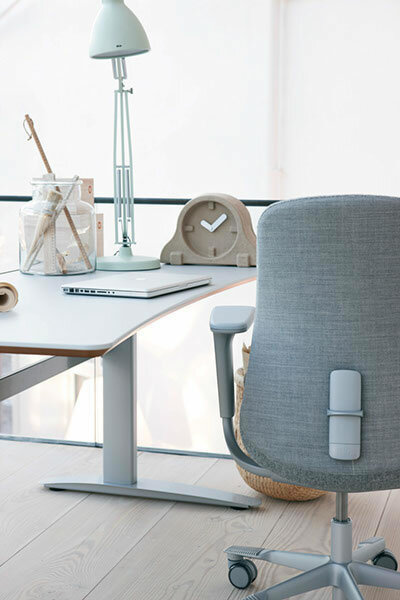 Free Expert Setup & Fitting - It is hugely important that your office chair is set up and used correctly; so important that we offer this part for FREE! 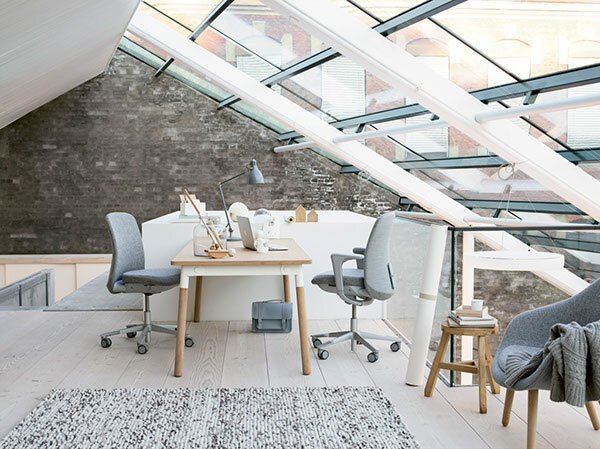 We offer expert advice, and have the experience and knowledge to setup and fit the chair to suit you and any specific needs you might have. 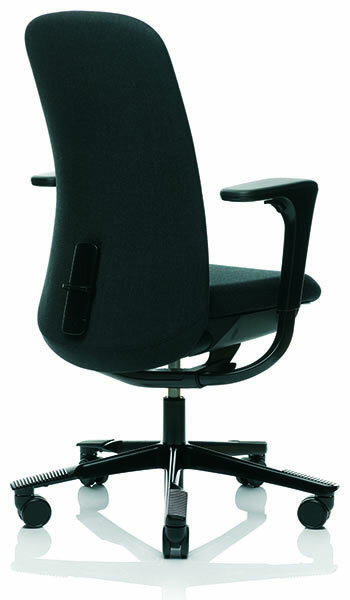 If you live or work near one of our stores we would recommend you collect your chair and take advantage of this service. 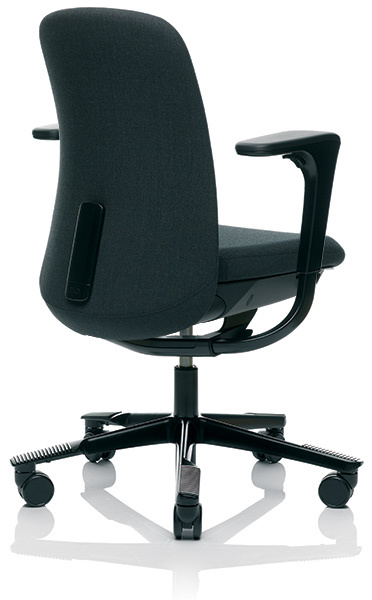 Free Boxed Delivery - We can talk you through the setup & fitting over the phone, it is not as comprehensive as the In Store Setup & Fitting, but we will talk through all the adjustments, knobs and levers and talk about how you should set your chair up for the best active sitting principles to get the most from your new office chair. 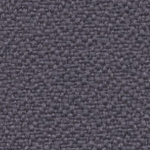 See delivery terms for more details. 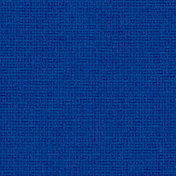 HAG SoFi - Medium back.